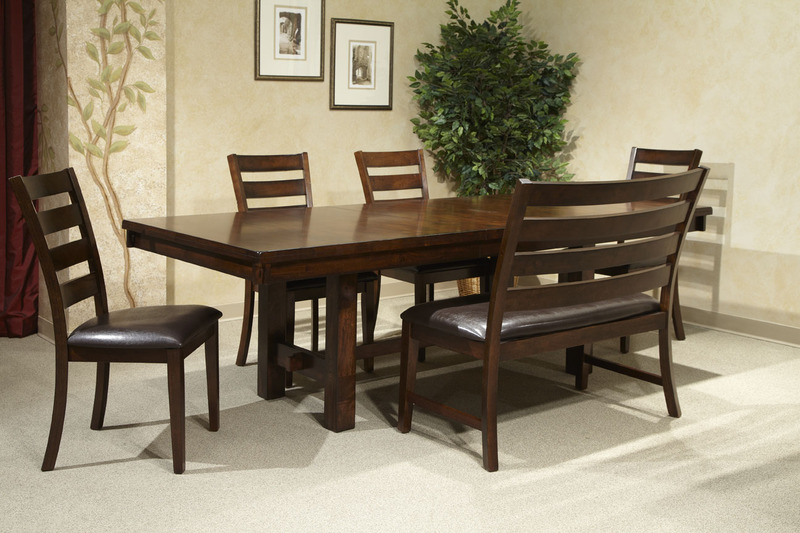 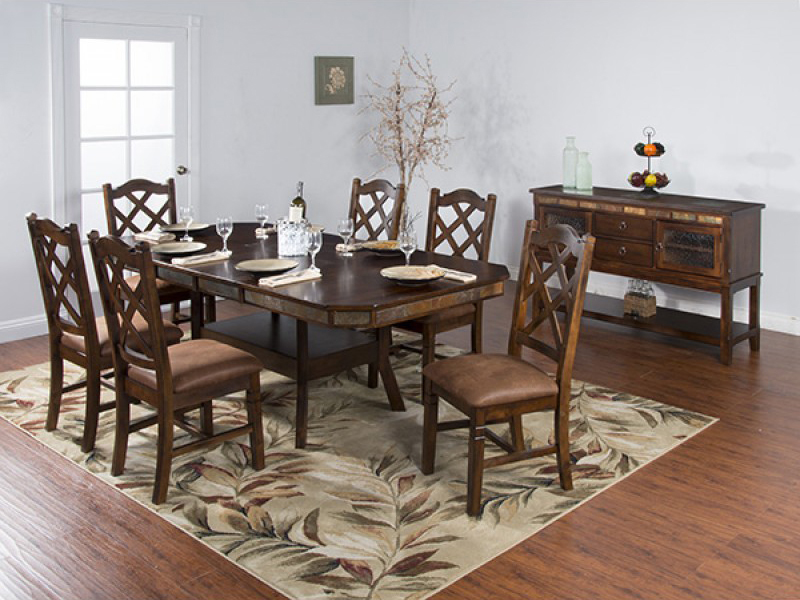 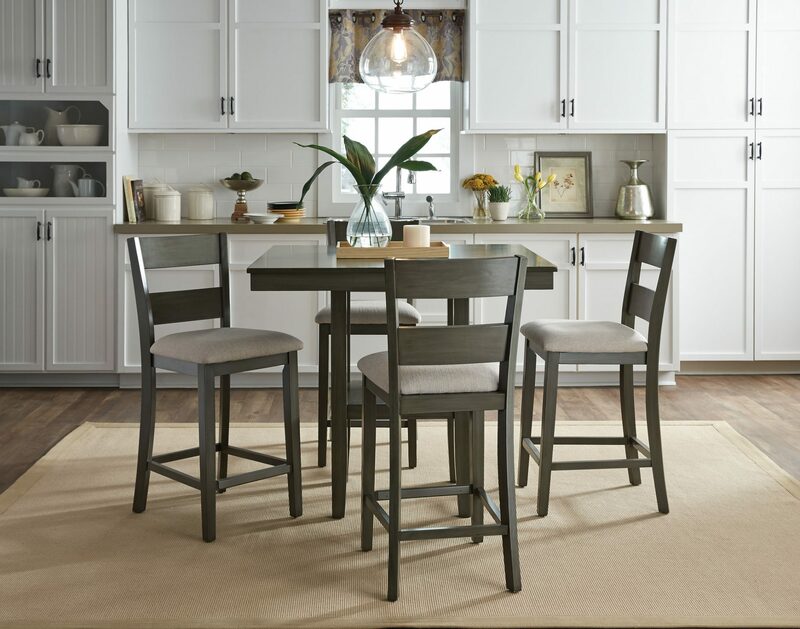 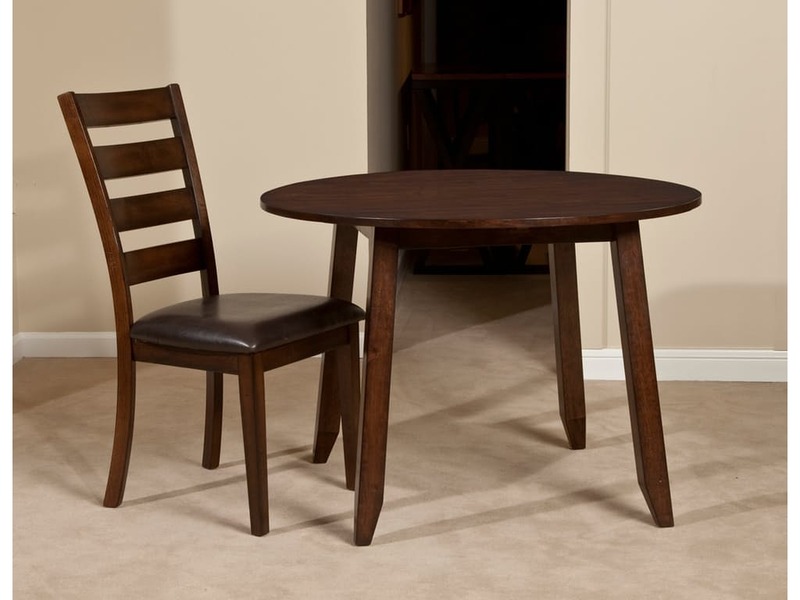 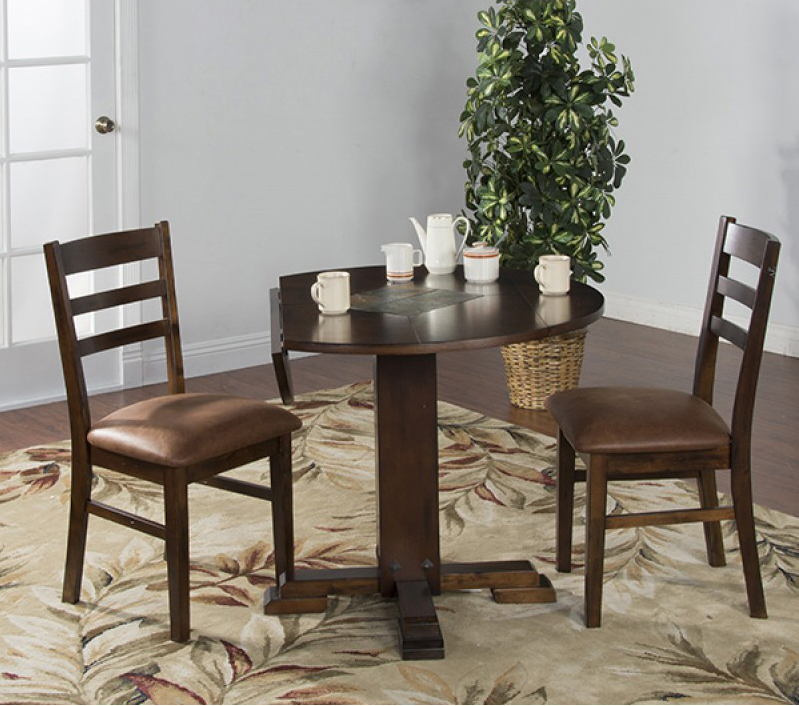 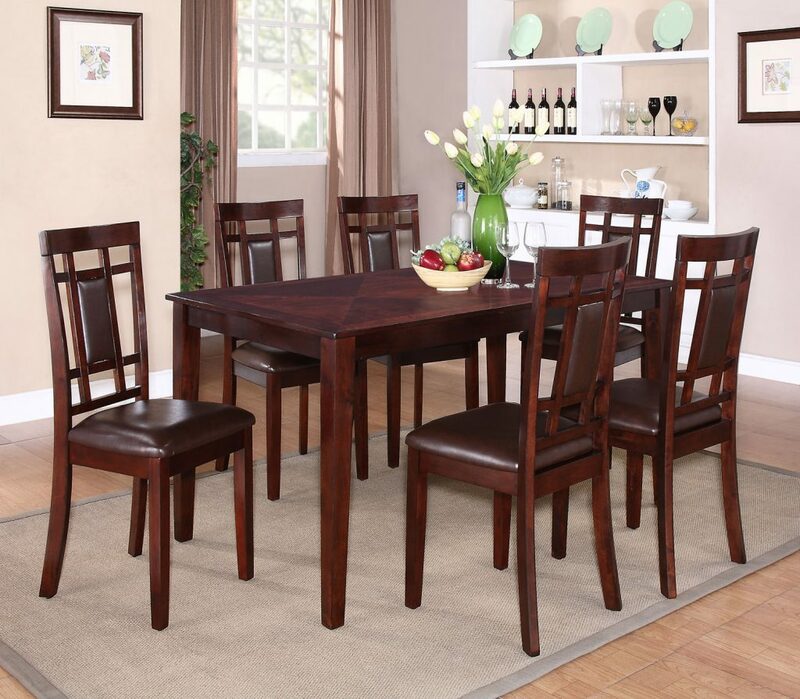 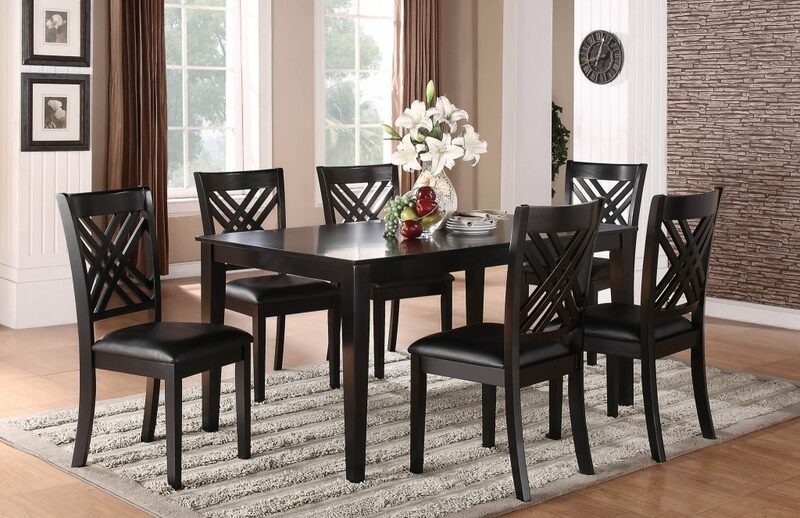 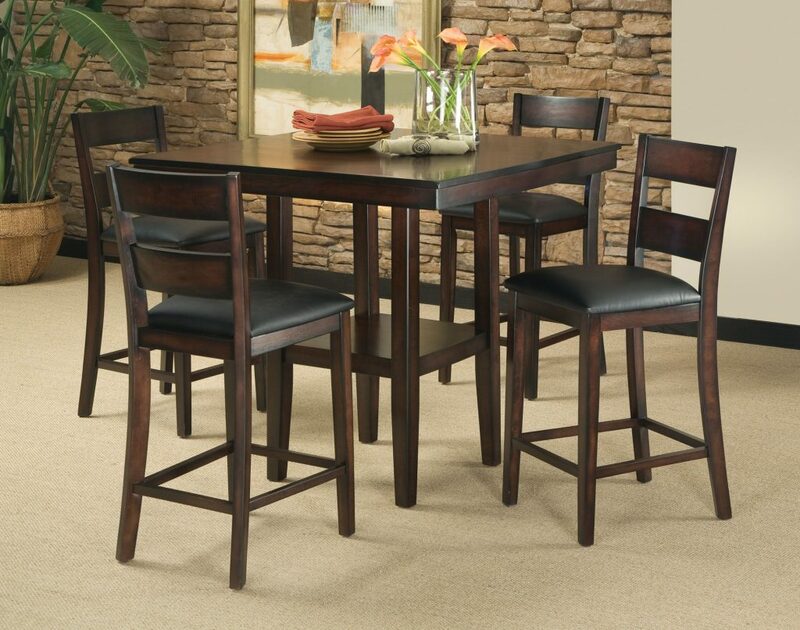 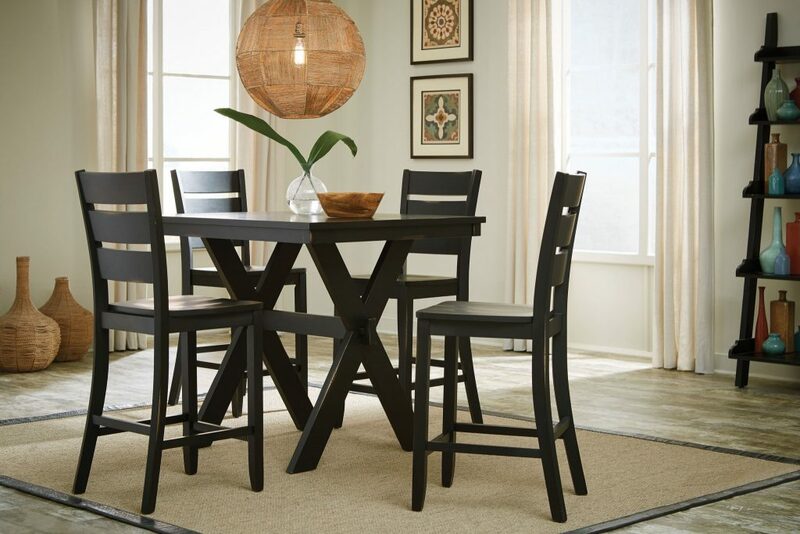 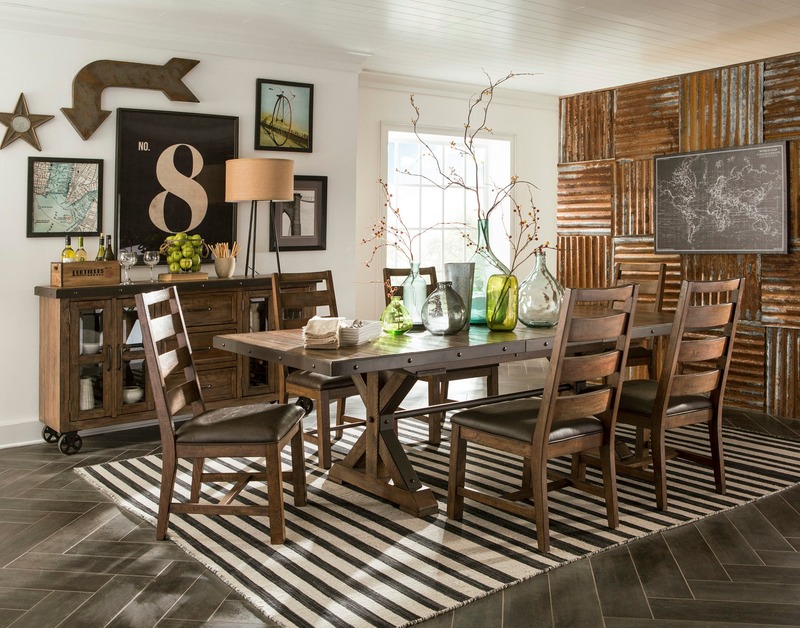 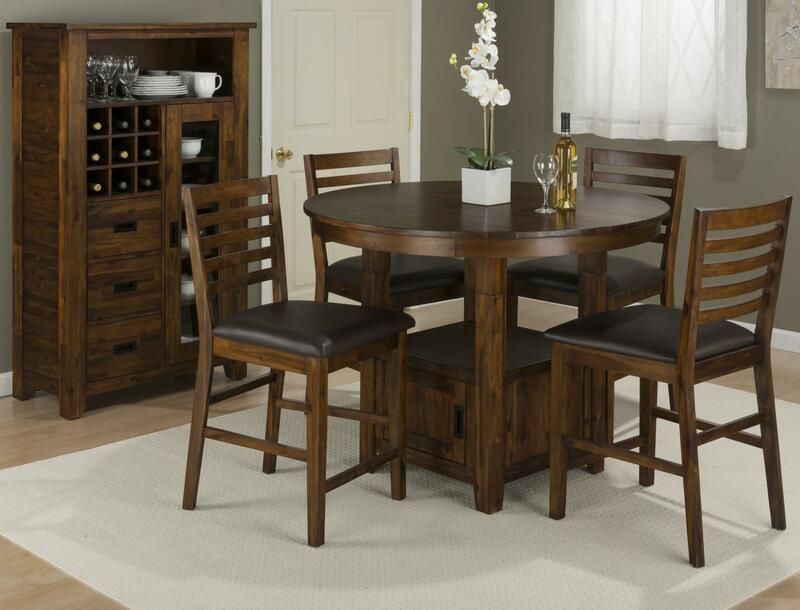 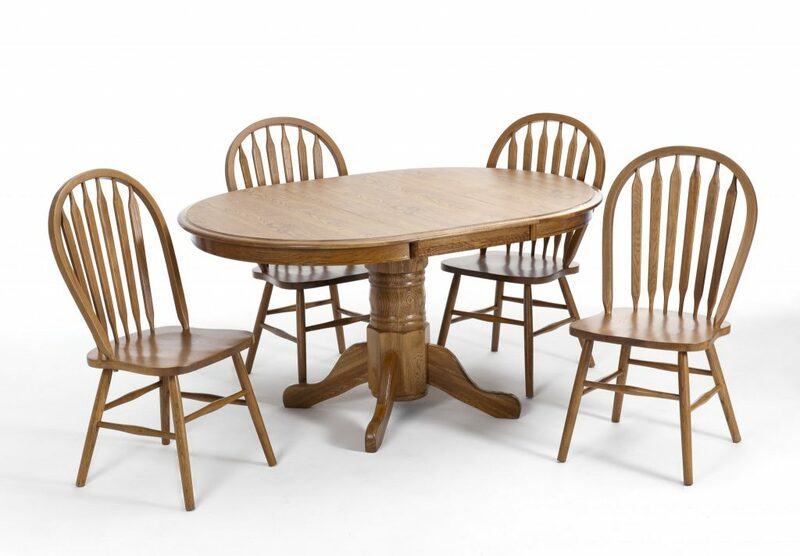 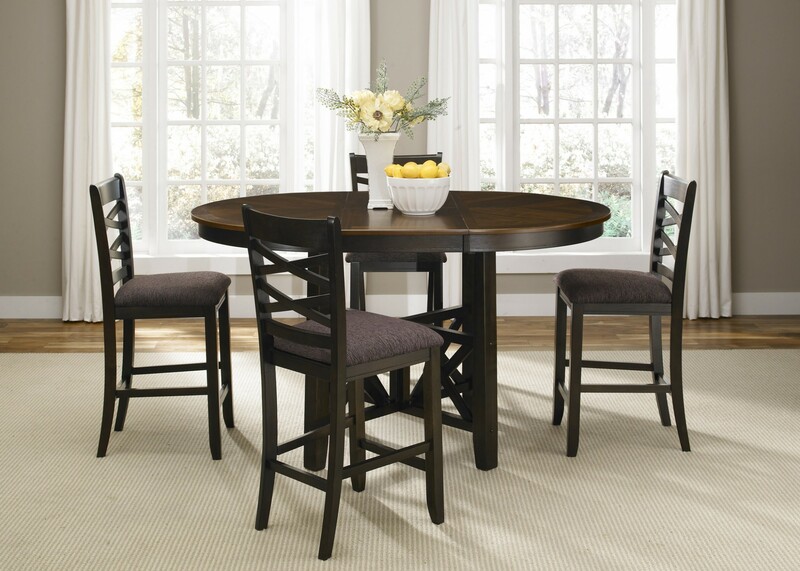 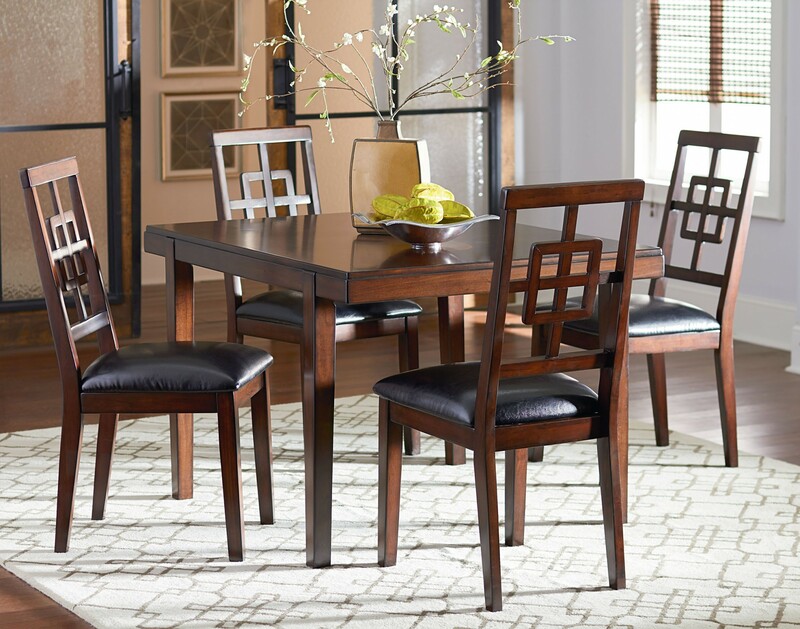 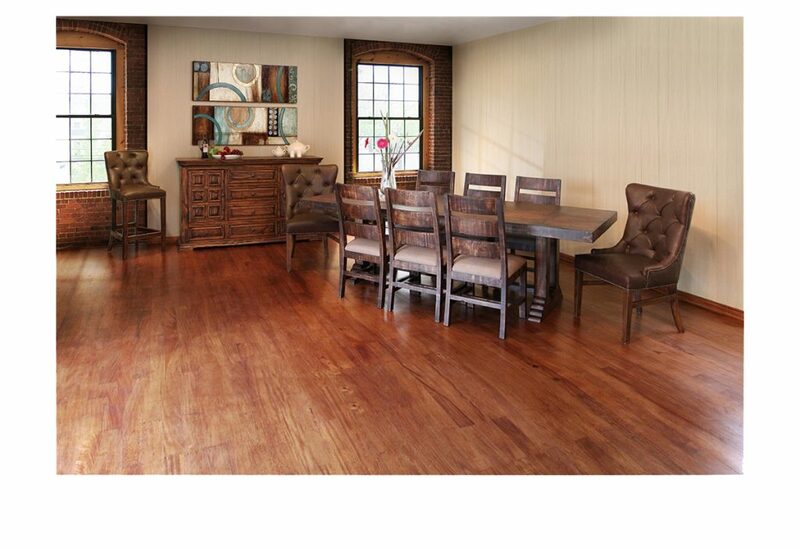 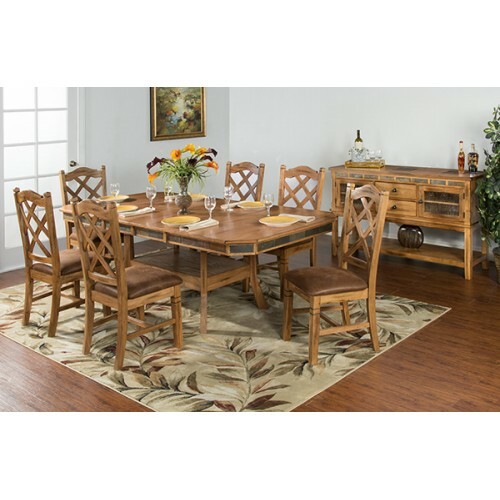 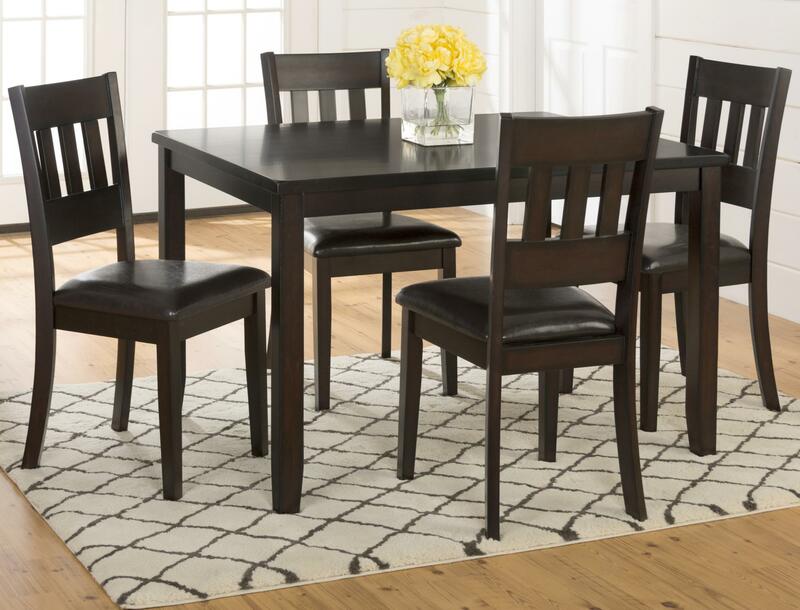 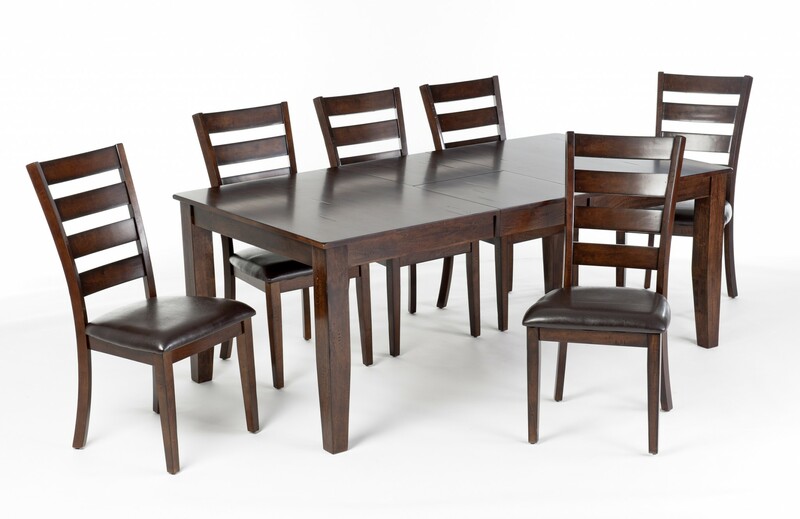 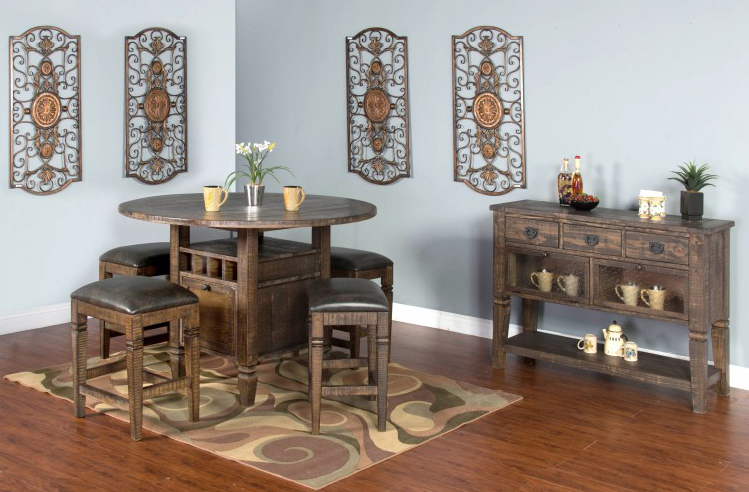 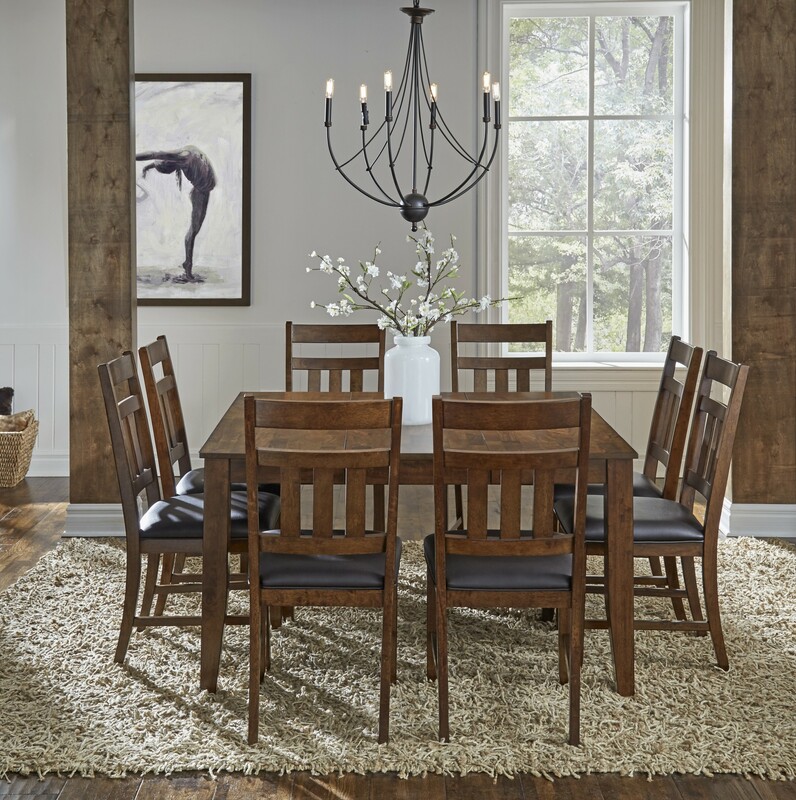 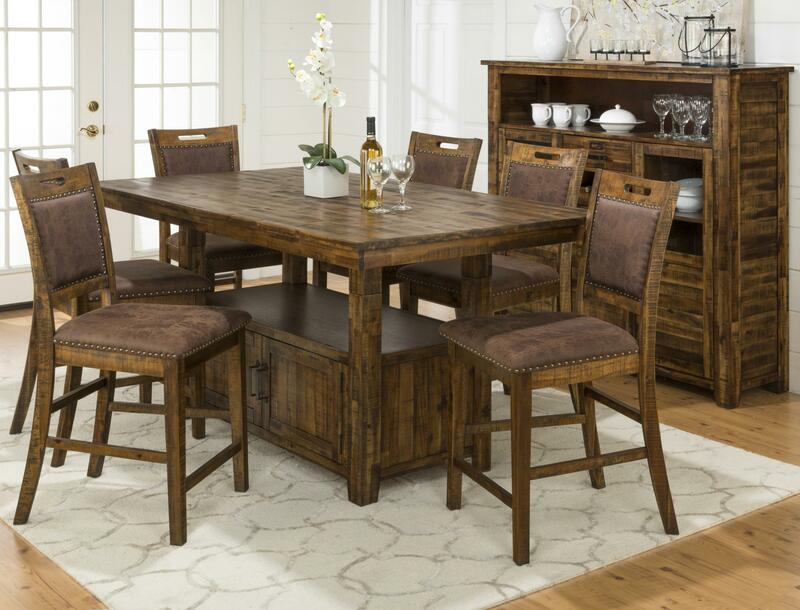 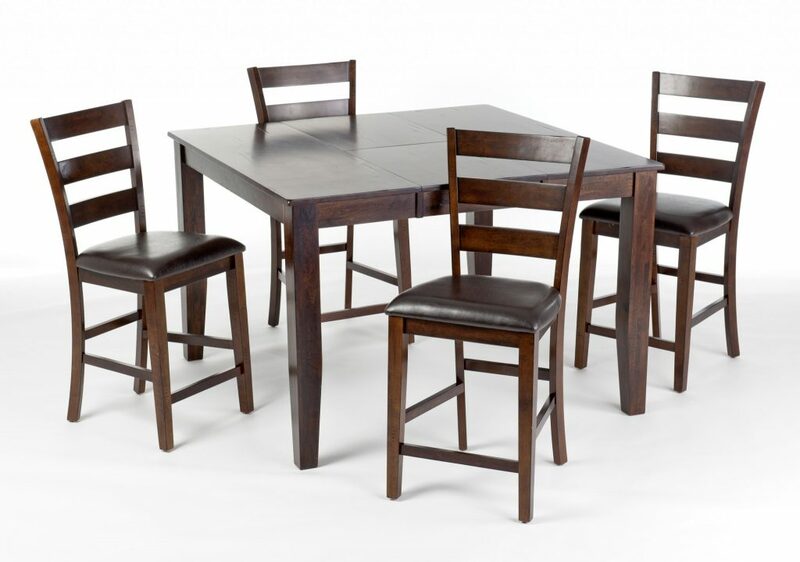 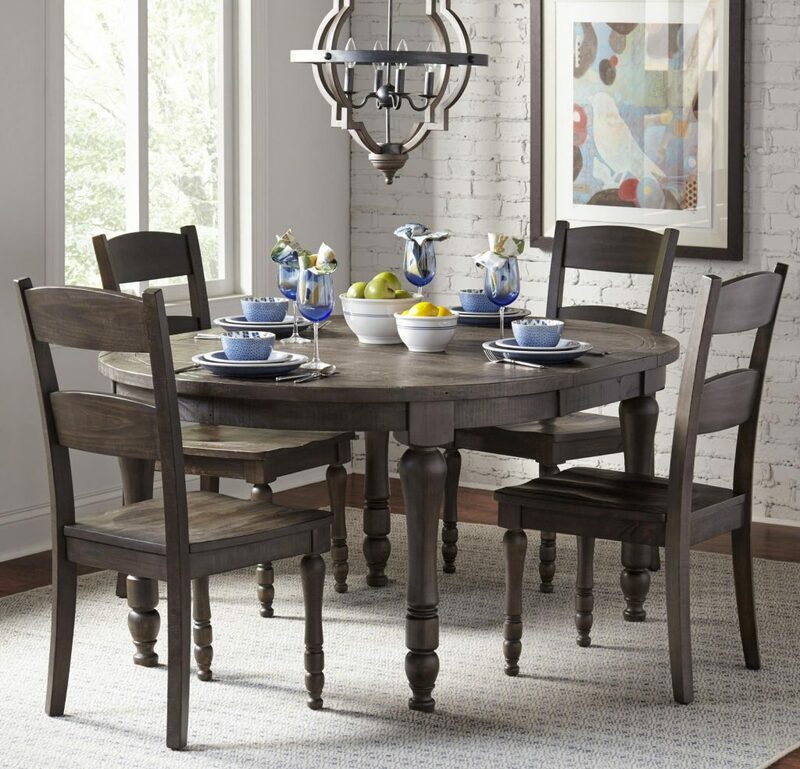 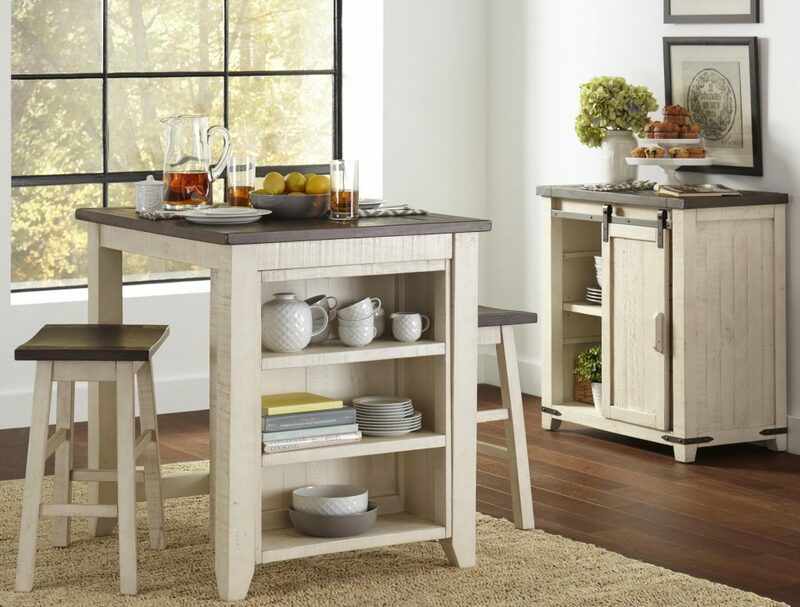 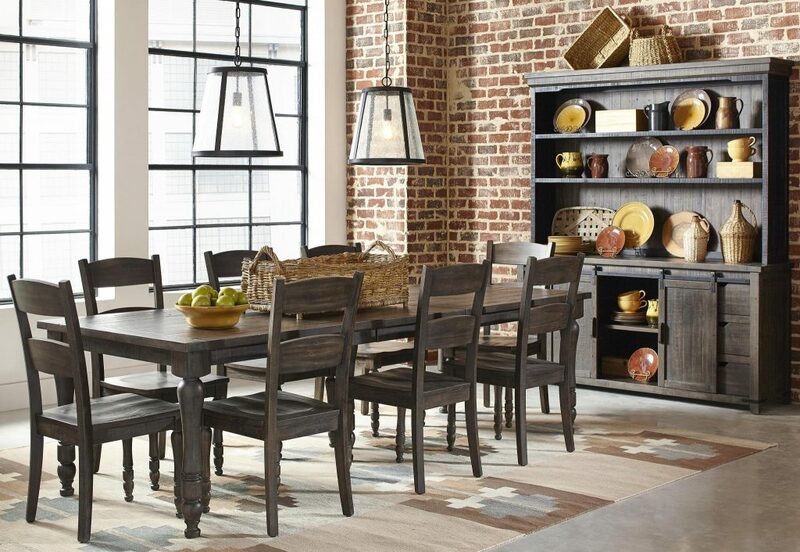 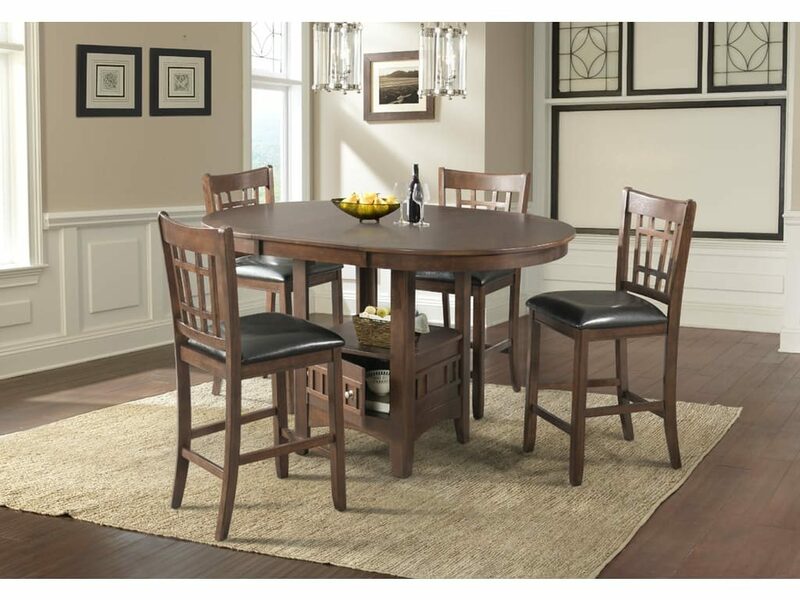 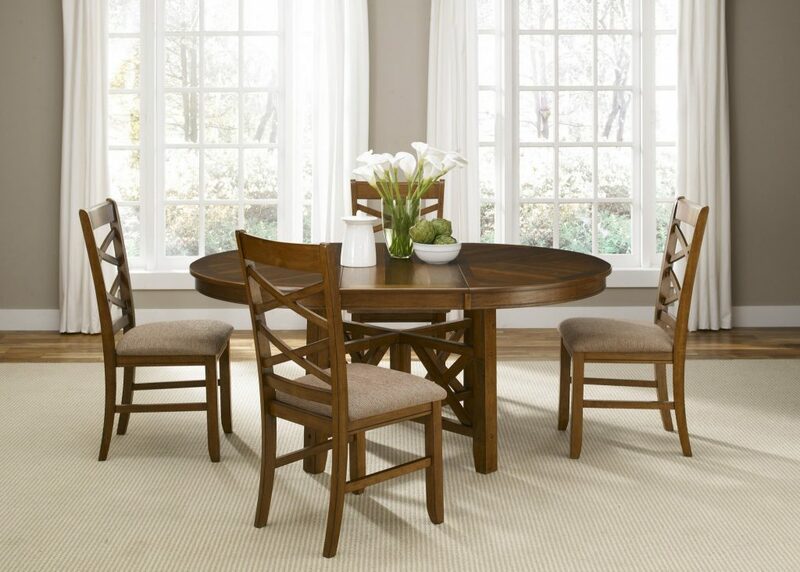 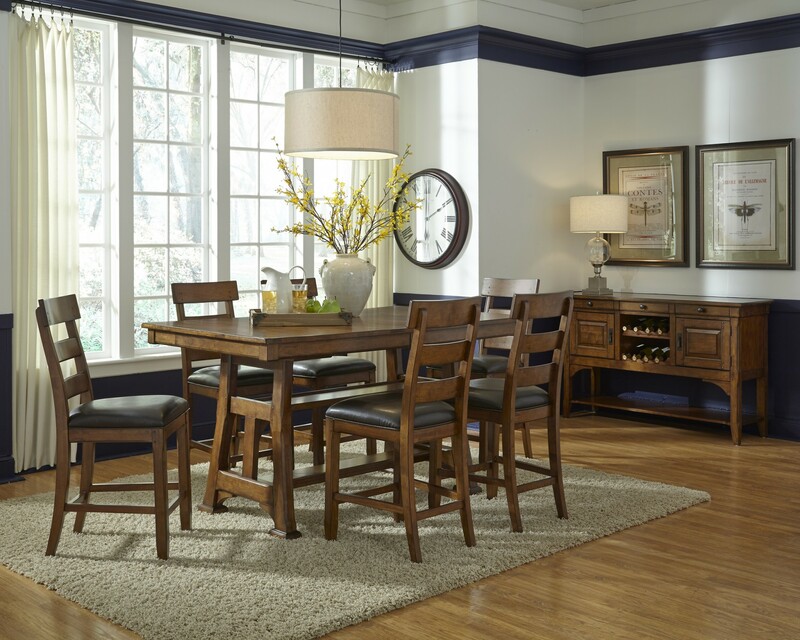 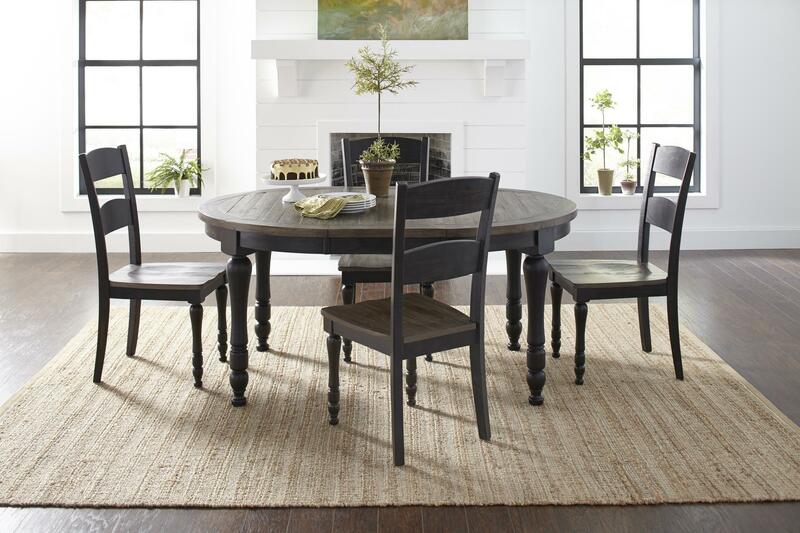 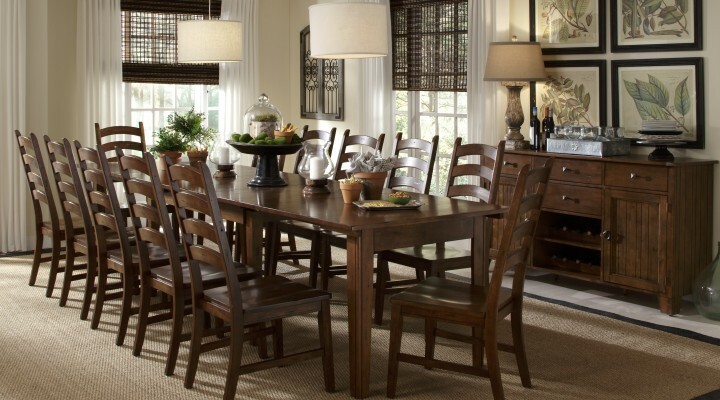 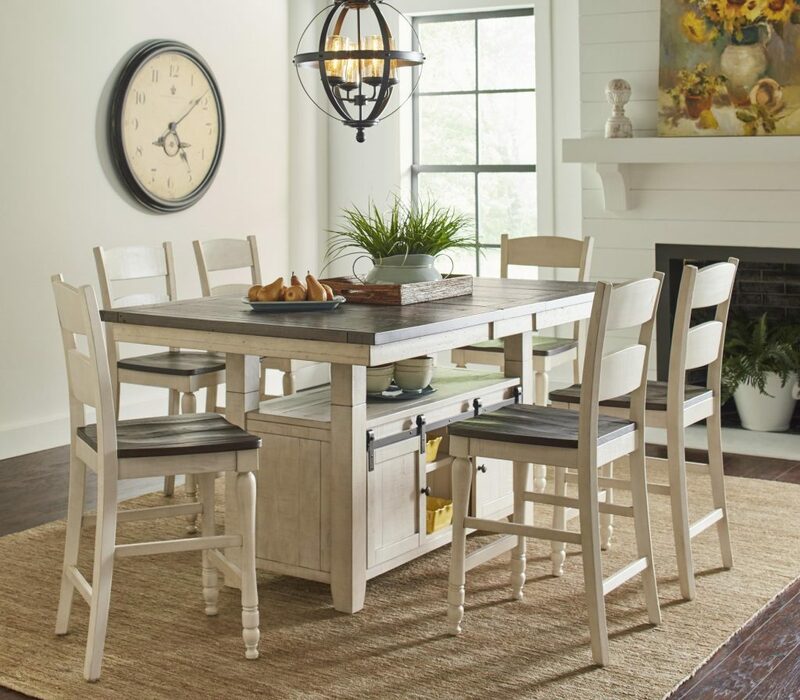 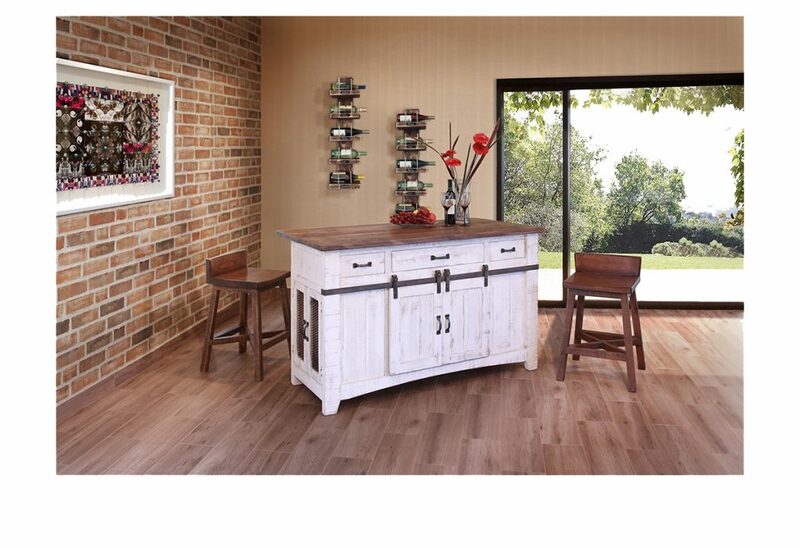 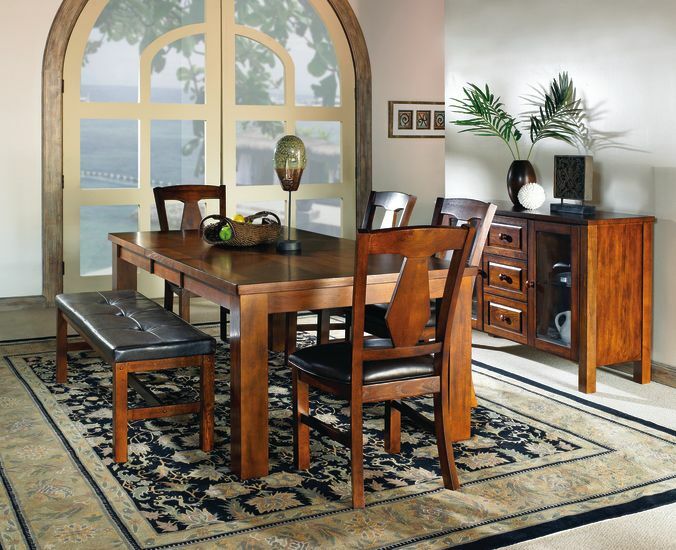 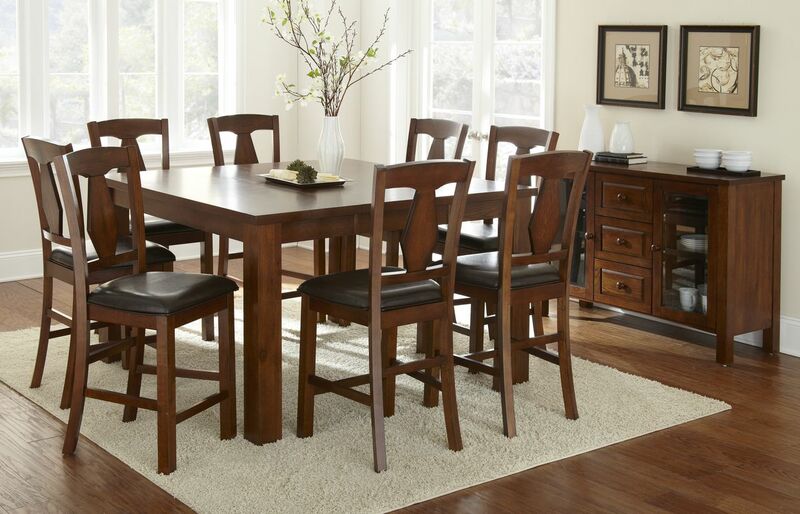 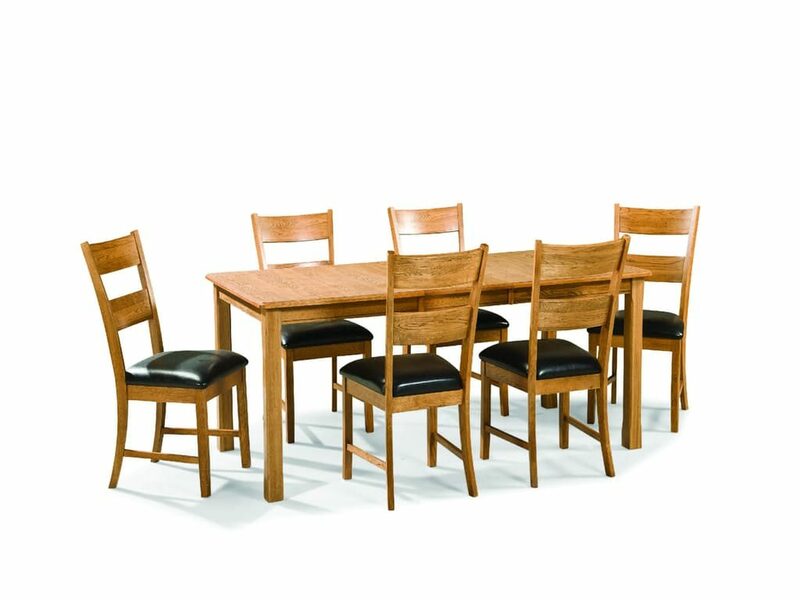 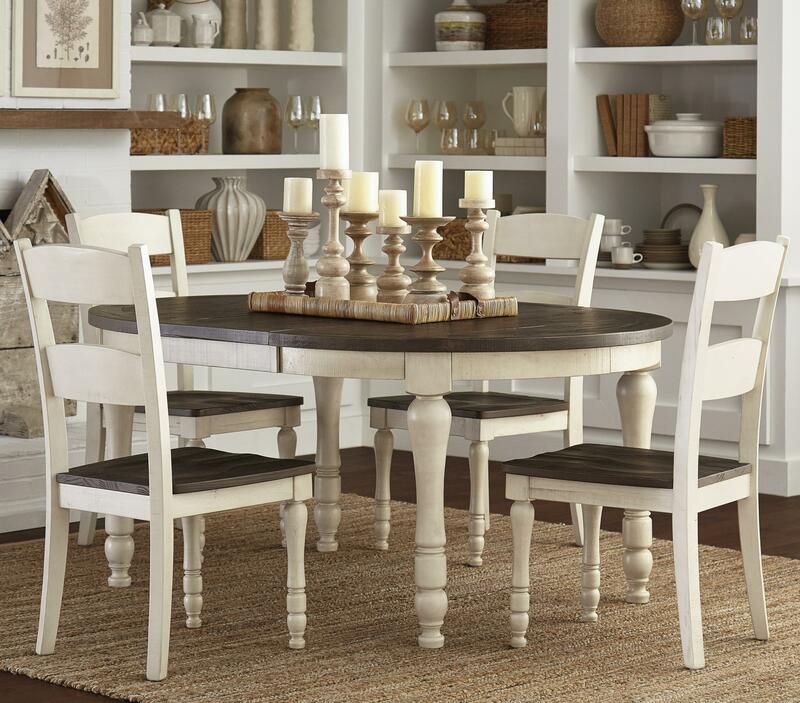 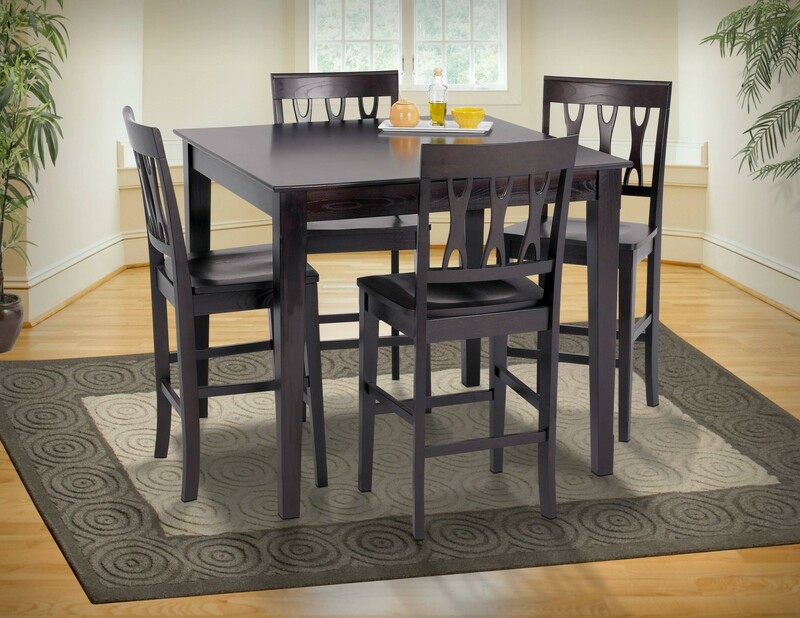 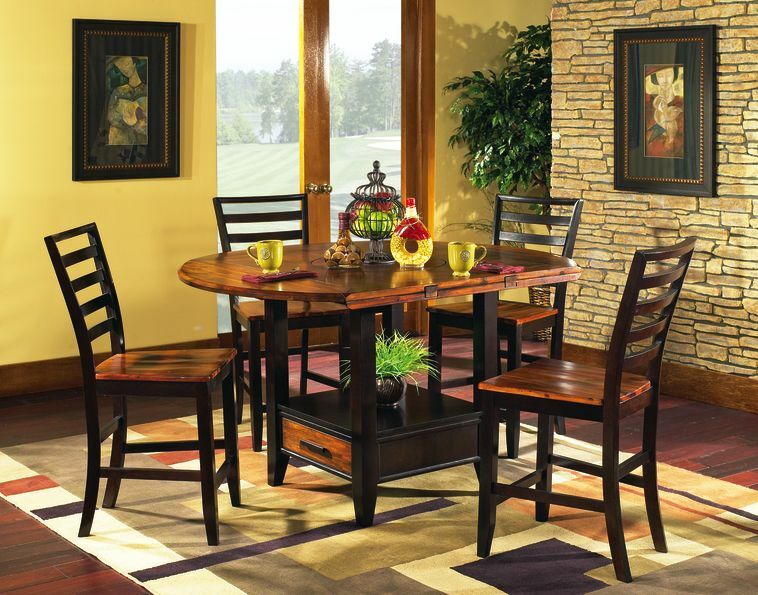 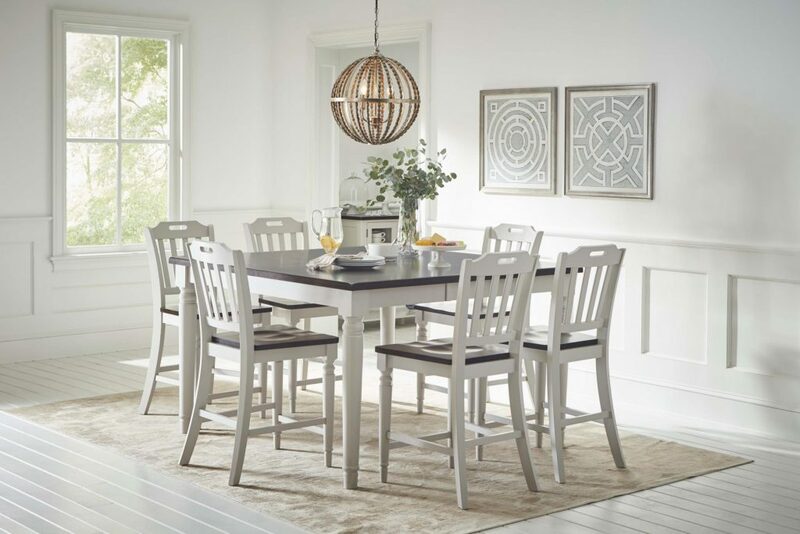 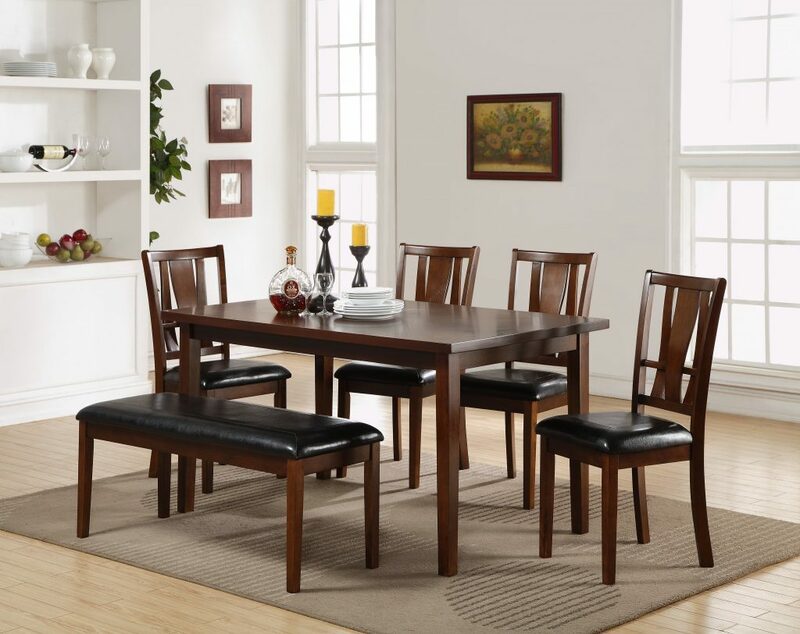 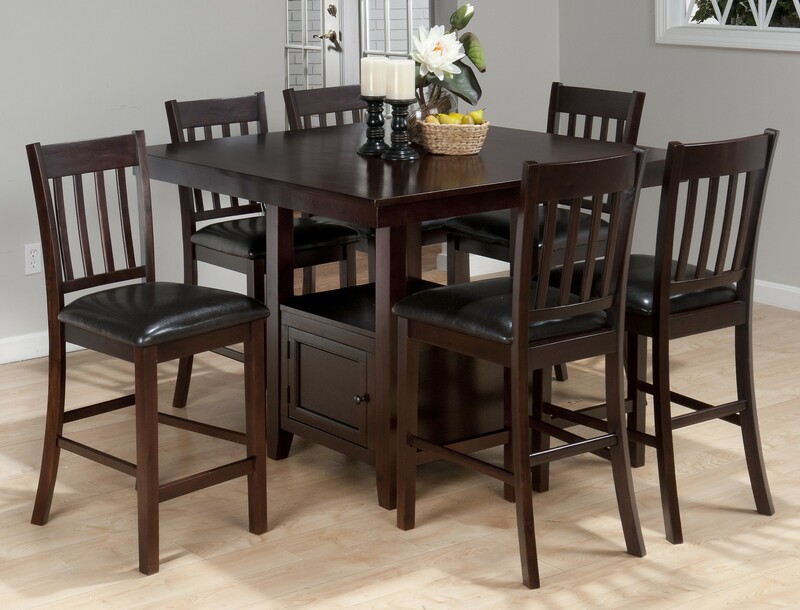 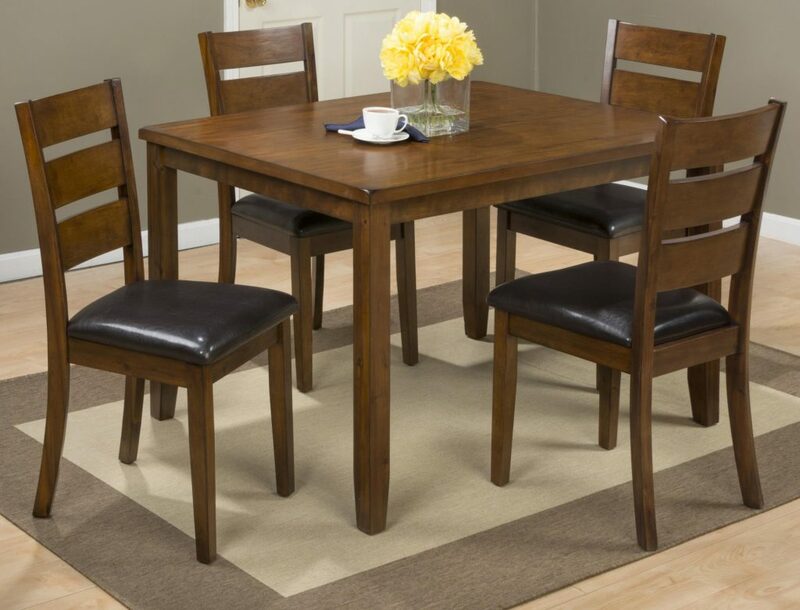 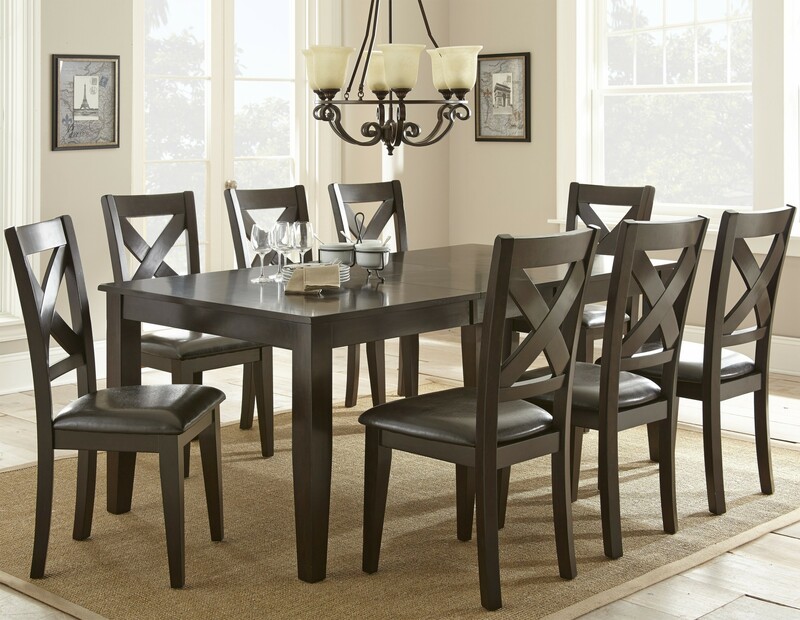 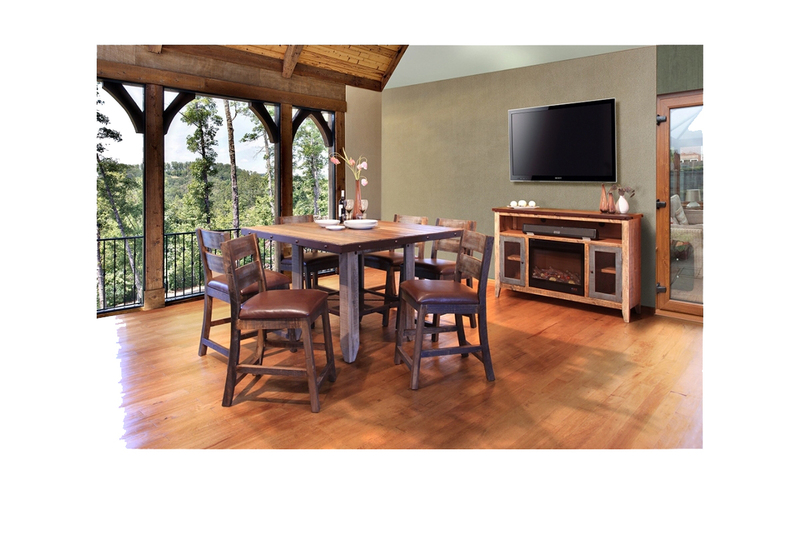 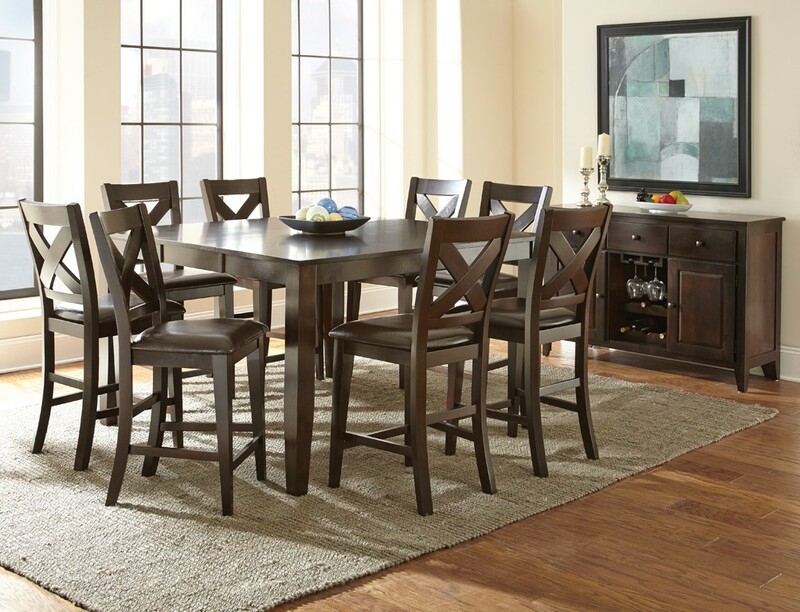 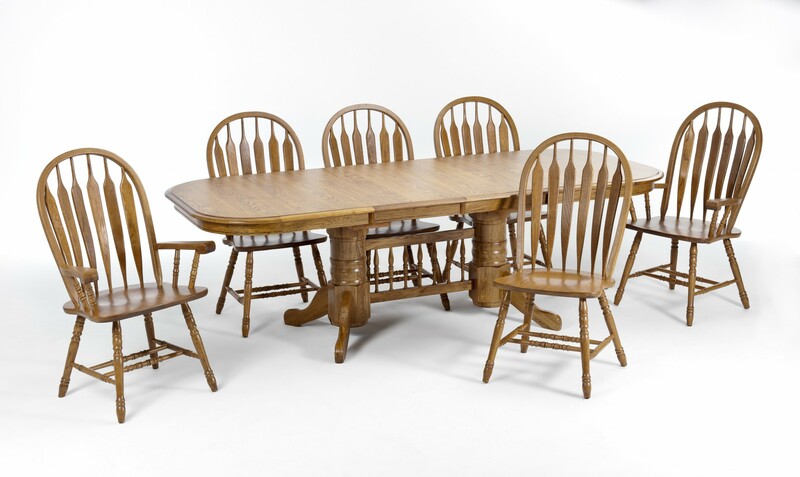 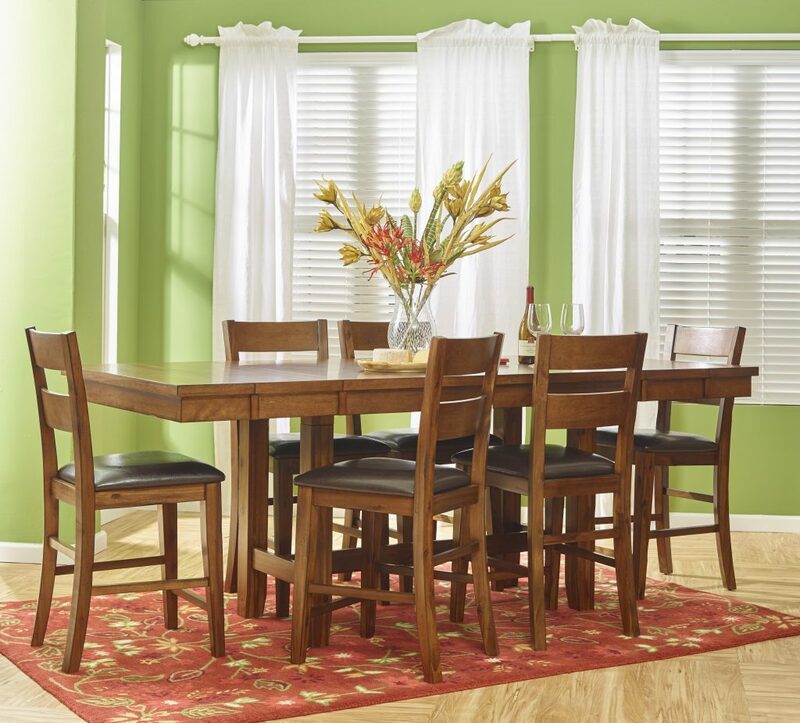 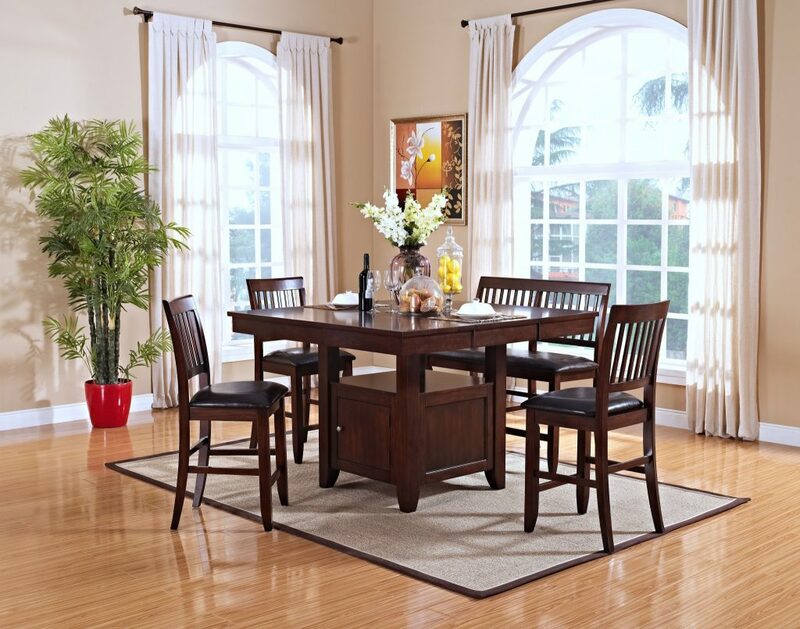 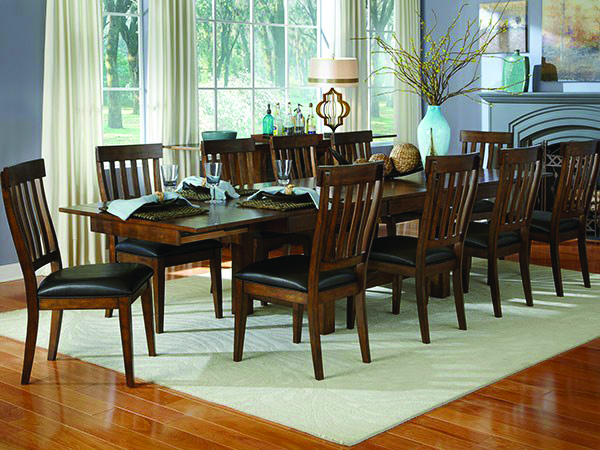 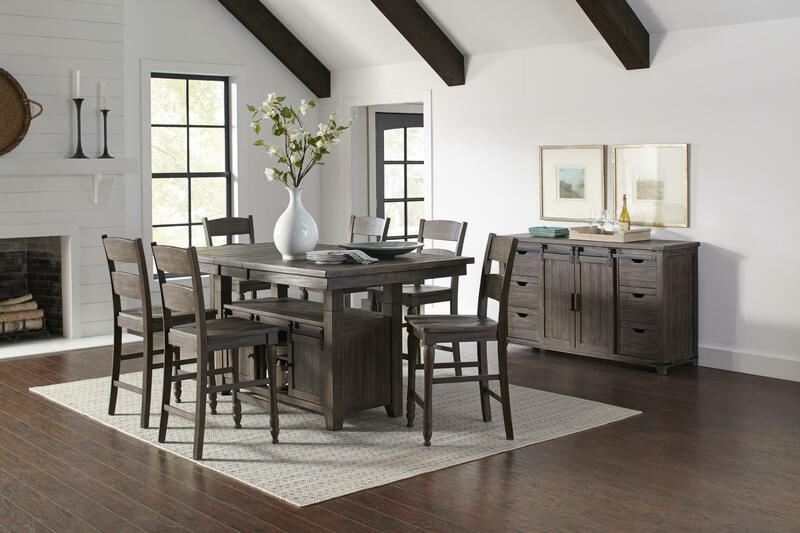 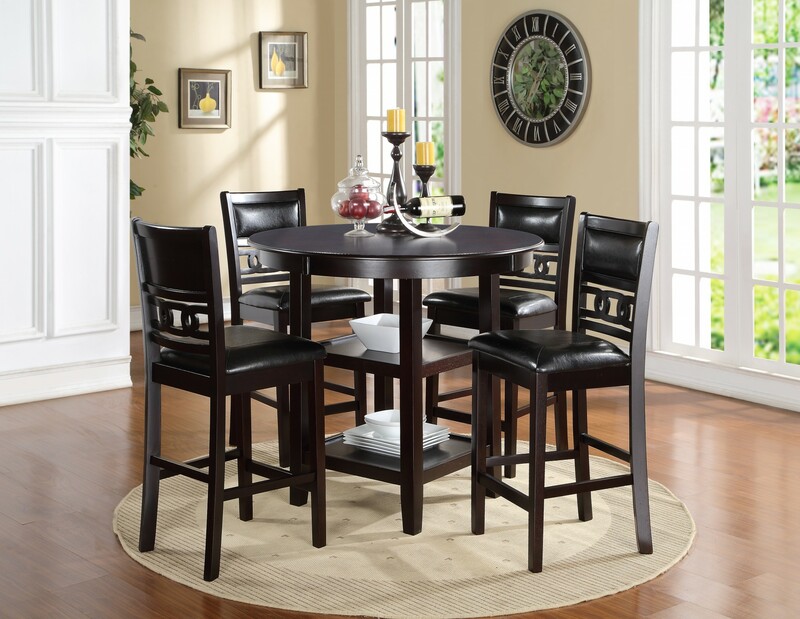 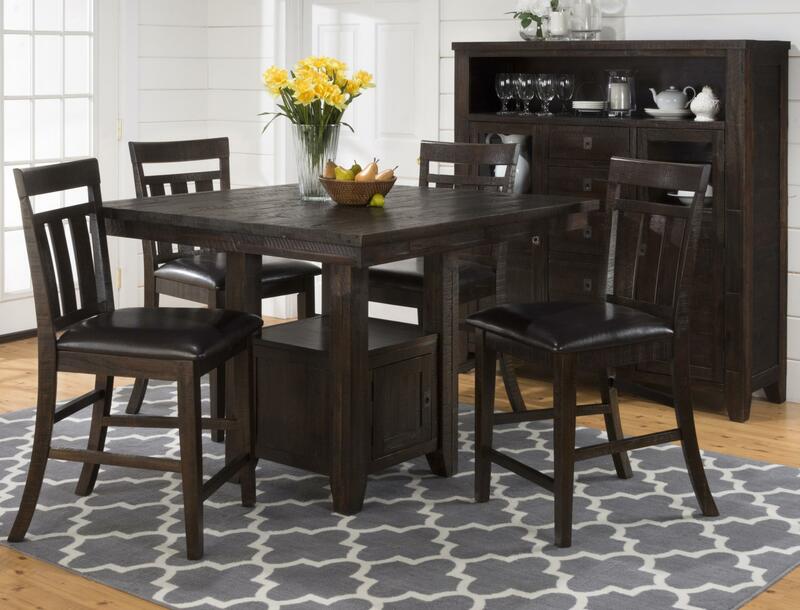 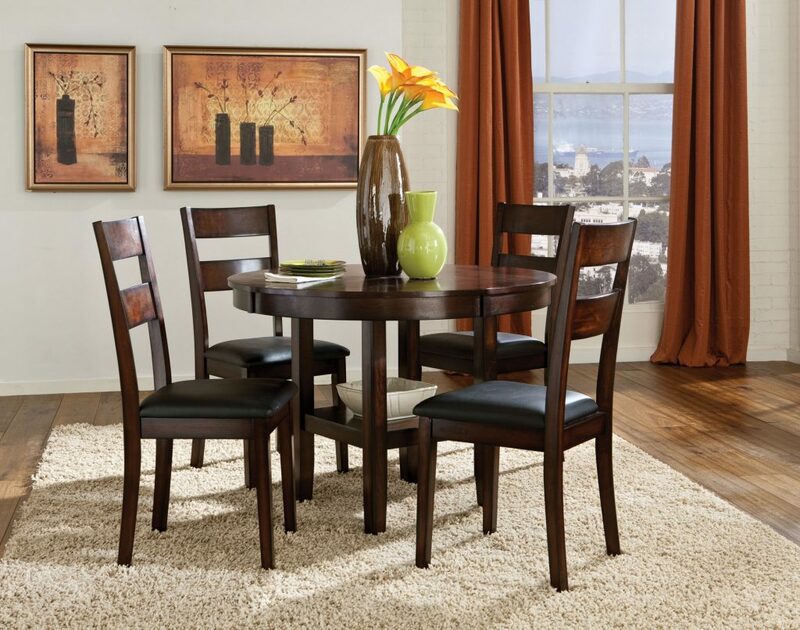 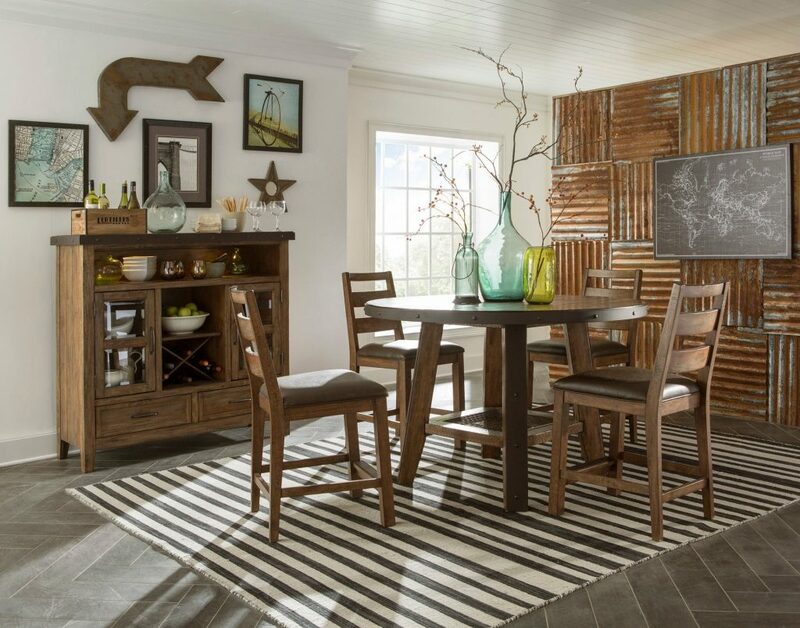 Kutter’s features more than 80 dining sets on display from casual, castored to formal dining. 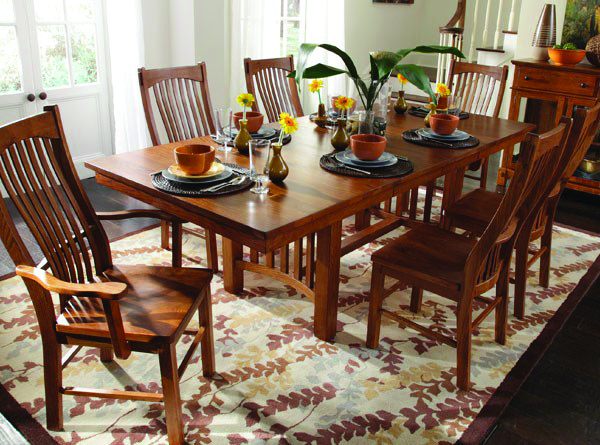 Our comprehensive collection includes every style and size to fit your décor. 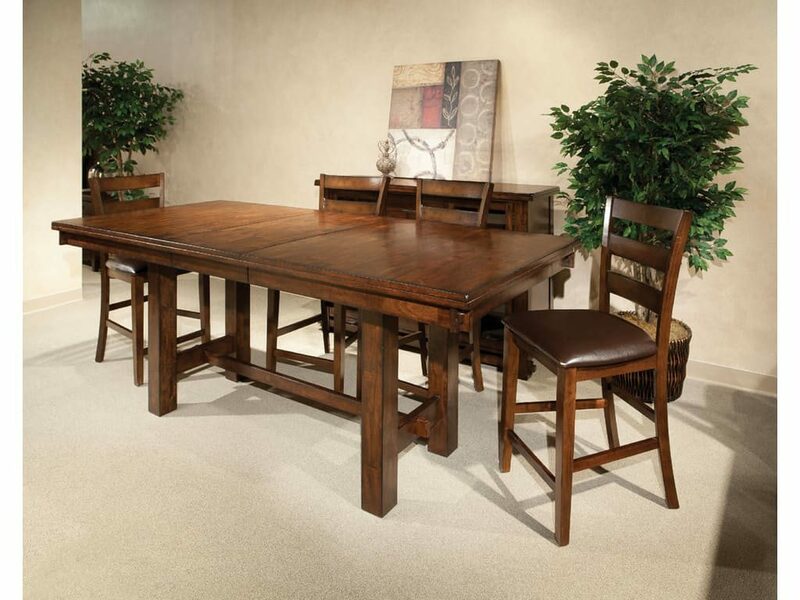 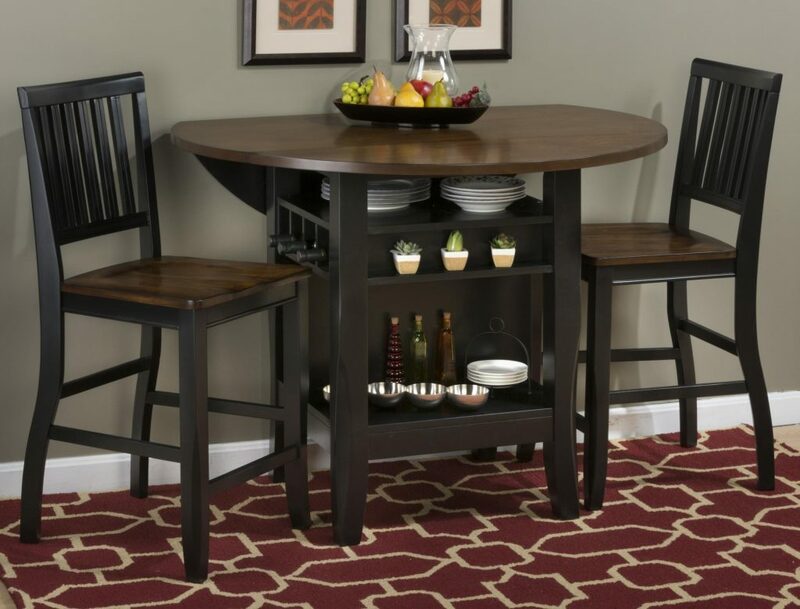 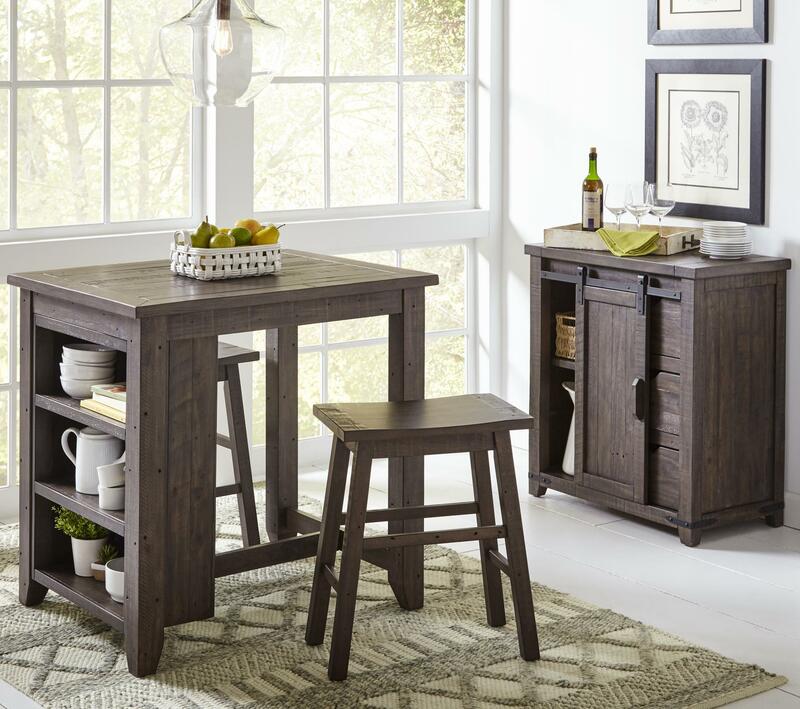 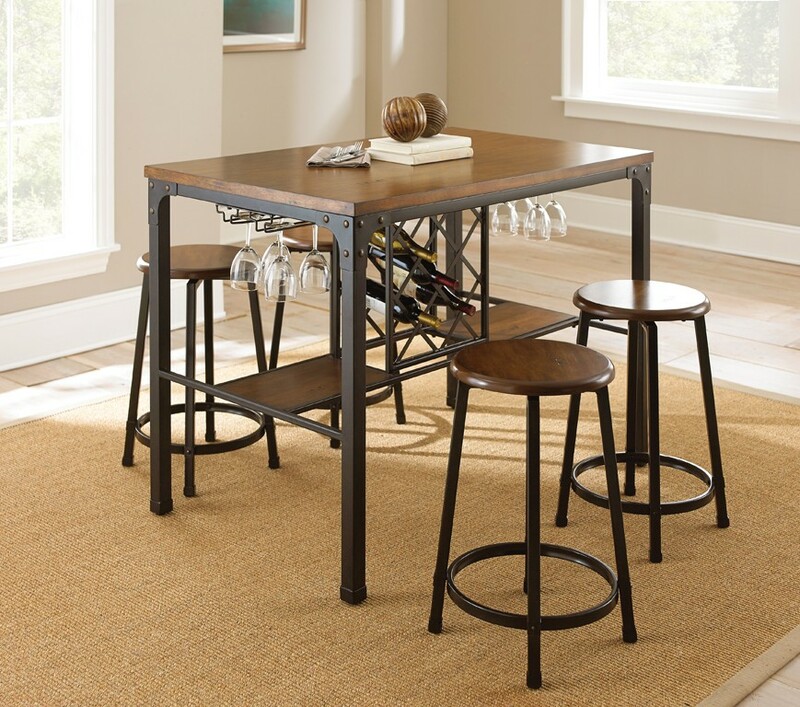 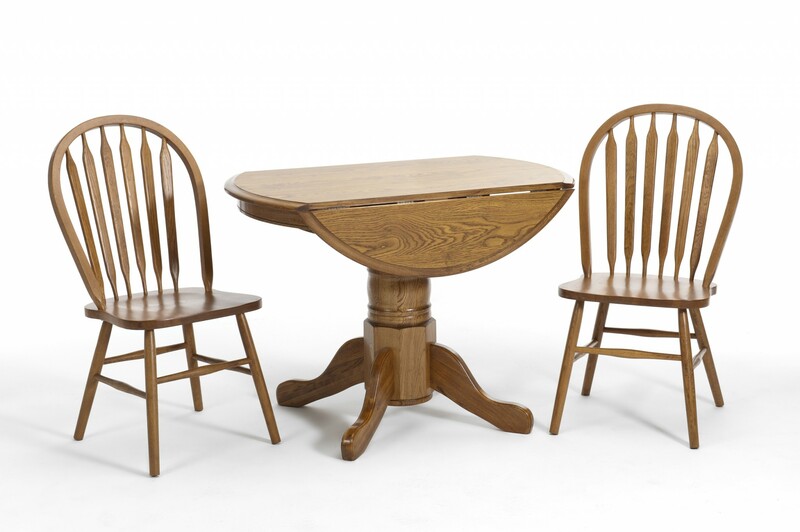 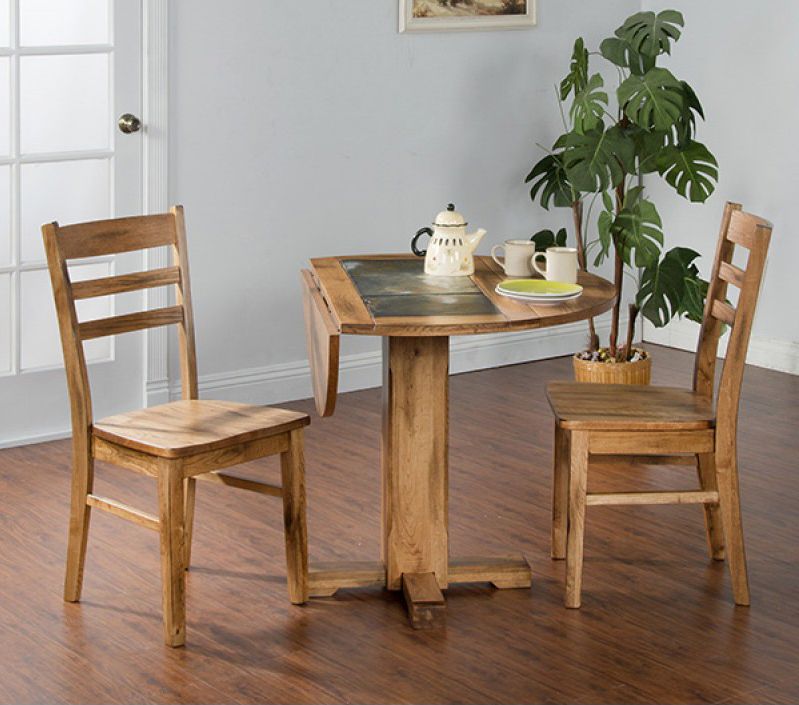 Following the latest trends, Kutter’s offers an enormous display of gathering height tables. 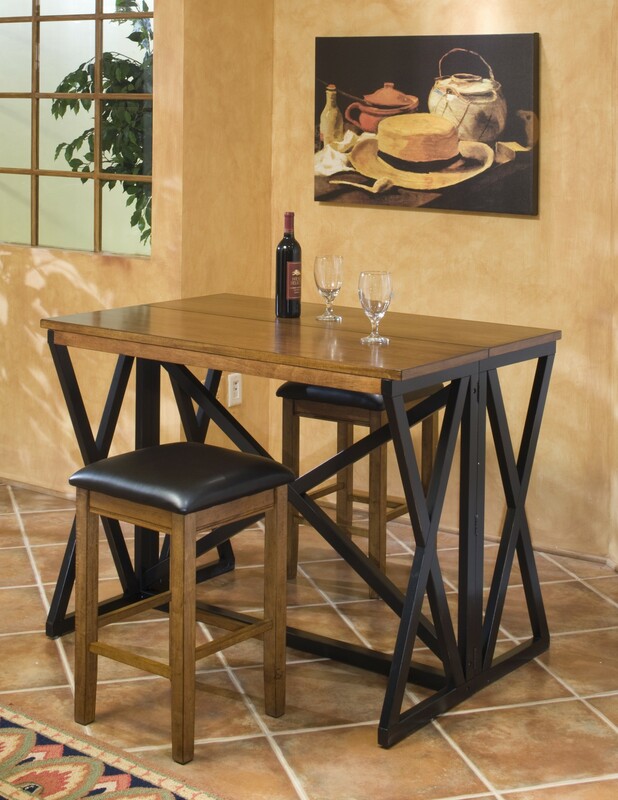 Choose from a wide variety of finishes and surfaces from tile to solid wood to formica top.